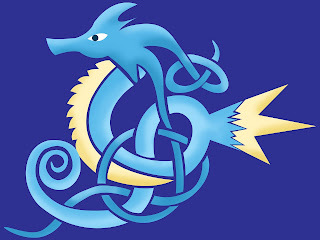 Wild Husky Publications: New t-shirt designs! I have a few new t-shirt designs that I have been working on over the last little while. 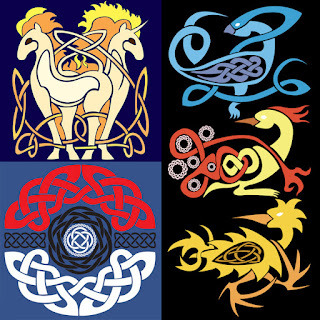 Still following the celtic-pokemon theme, I've branched out from Eeveelutions to include others, including Ponya/Rapidash and Seadra. 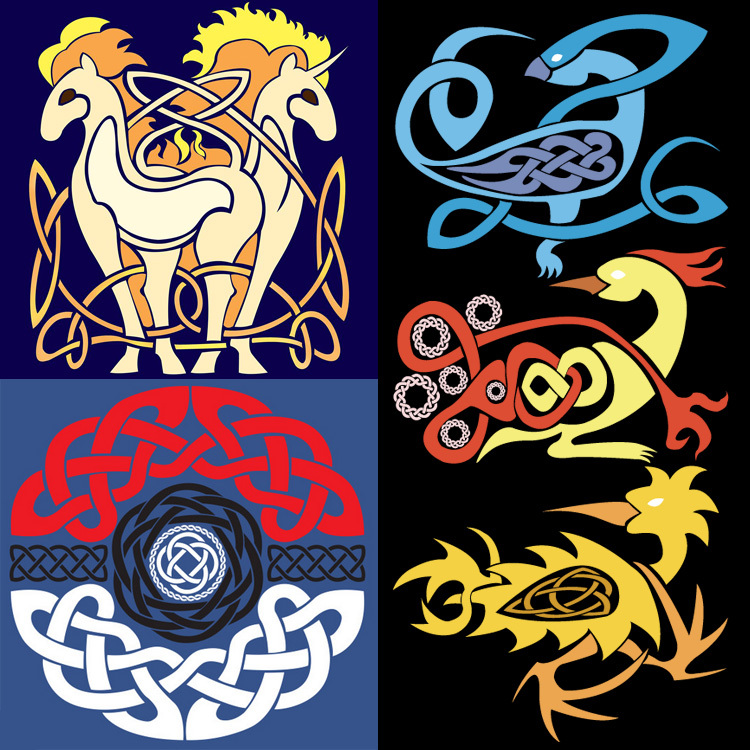 There's also a design of a single pokeball -- I have a great ball also done, but I'm trying to work out the ultra ball before I release the rest, likely as a group on one shirt. Are you getting excited for the new Pokemon Go coming out in 2016? I am! I can't wait to wear one of these t-shirts while I'm out wandering around, trying to catch a bunch of pokemon. I plan to show off my Celtic pride while I hunt for my favourite pokemon. Check out some of the designs in this post! To purchase some of them on t-shirts, crews, tanks, hoodies or as a phone case, click on the "Buy T-Shirts" link above.